Renewable energy is on the raise for the past years. In 2015, 17 countries in world (according to wikipedia) had +90% of their energy coming from renewable energy. According to International Energy Agency Report, in 2015, United States got 14.27% of its energy from renewable sources. With the advancements done to increase efficiency of clean sources (like solar up to 46%) they are adopted not only for being clean, but for cost efficiency as well. Sure there are downsides to each renewable source, like space needed, how sunny or windy is in a day. But then again. We all have a roof on our house that we can use. And some are already doing that. Getting over the arguments and statistics of "why renewable energy sources are a good investment", both for short and long term, I want to present you the project of KWHcoin. This is my own review upon this project. What I like and what I don't. 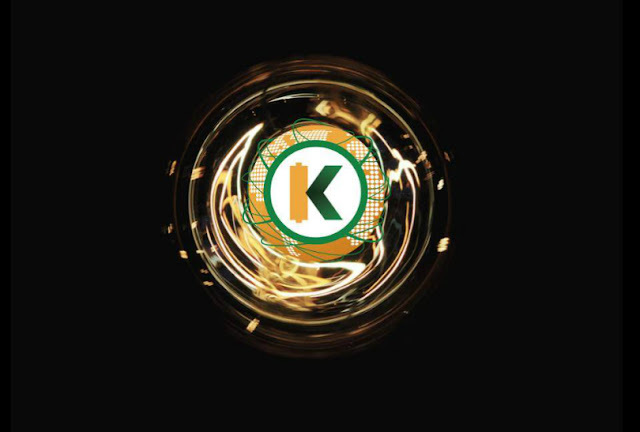 KWHcoin is both a platform and a cryptocurrency. The platform aim is to bring together: other distributed energy resources, consumers and prosumer (person who consumes and produces a product). So that they can trade and buy energy directly (peer to peer). Let me give you an example of how the platform will work. You leave in California USA and you have a solar panel on your house roof. You don't want to invest an obscene sum of money on batteries. Instead you want to sell the excess of energy that you don't use. You get on the platform and sell it. On the other end, there will be people that wants to buy renewable energy. Even better: they want to support local community and buy from prosumers nearby. They get on this platform and select what they want. This way the transmission costs are minimized, along with lower carbon production in the process. Here is a something that I like a lot about this project. If you think about - who produces the energy and who needs it - you will realize this is almost perfect for local economy. During the weekdays people are at work. Meaning that during that time there will be excess energy produced. On the other hand, most business are operating during weekdays. Meaning that's the time when they need electricity the most. This is an almost perfect win-win situation. I am watching ICOs for a few months now. Getting the hang of researching each project from multiple angles: are they transparent, is it a scam or not, do they have a realistic plan, do they offer value, are they congruent, etc. My previous review was about crestonium and I am sad to say there are things about them that are at least fishy. From lack of transparency to a team that can't be verified online. In contrast KWHcoin team made a good impression so far. I like that they stay in touch with the community and that they answer as clear as they can to each question. Do check their youtube channel for a few videos with the team. Hope you will like, as I did, to see they are natural and not some stiff people trying to make an impression. I confess that I have been naughty and I bombarded them on telegram with all the questions that I had. If I were them I would probably got mad at some point. Instead they took their time to clarify everything that I asked. Some say it is a plus having John McAfee supporting this ICO. I am somewhere in between about that guy. No matter if that guy is for a quick buck into this or not, I see this as a worthed business to come alive. 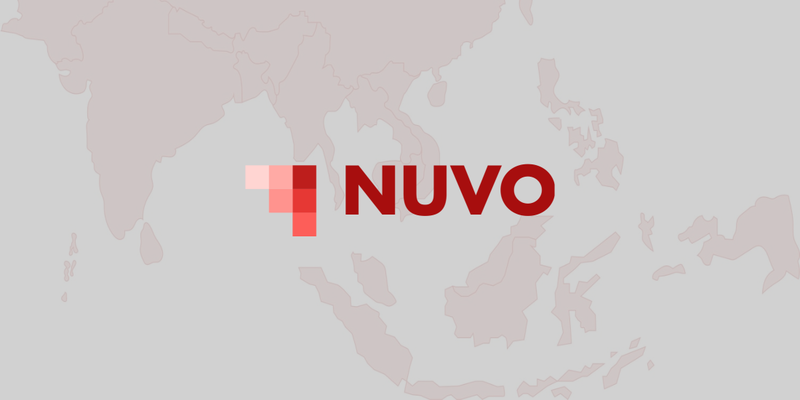 Make sure to check their whitepaper and all their plans, like the one to use 10% of the funds to help 1.2 billion people globally without electricity. 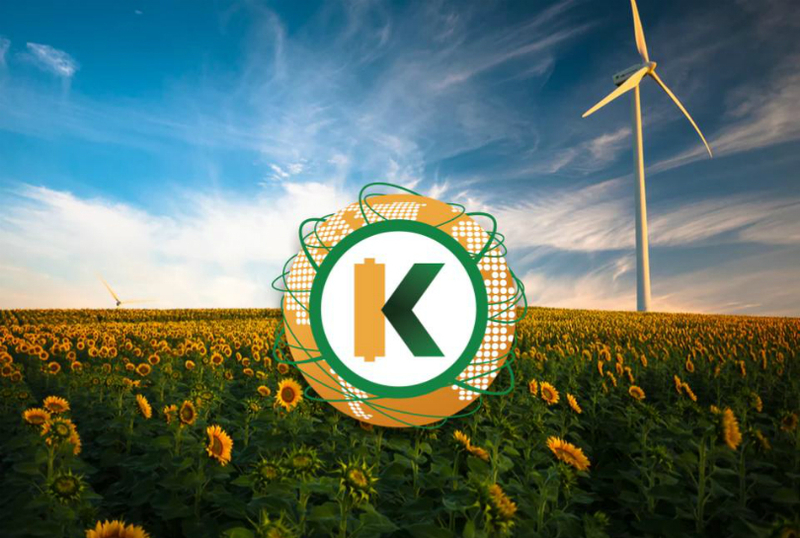 In the hope that my review sparked interest for KWHcoin. Bellow are all the important links to them.